WASHINGTON (AP) — A burst of hiring in December pushed the U.S. unemployment rate to its lowest level in nearly three years, giving the economy a boost at the end of 2011. The steady drop is a positive sign for President Barack Obama, who is bound to face voters with the highest unemployment rate of any sitting president since World War II. Unemployment was 7.8 percent when Obama took office in January 2009. Manufacturing added 23,000 jobs. Transportation and warehousing added 50,000 jobs. Retailers added 28,000 jobs. 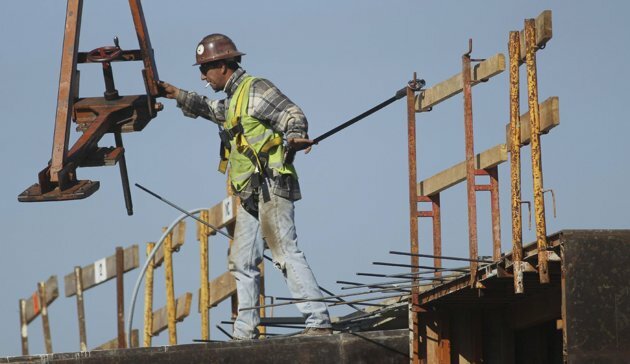 Even the beleaguered construction industry added 17,000 workers.